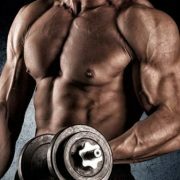 Bulking steroids – drugs that allow in a short time to gain a record amount of muscle mass. 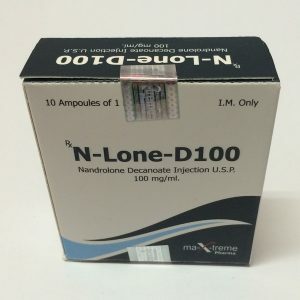 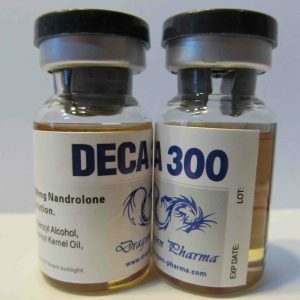 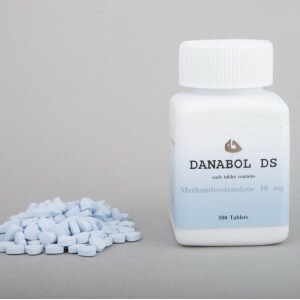 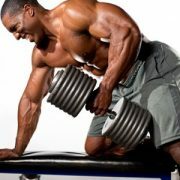 For this class of drugs include: Testosterone, Deca-Durabolin, Dianabol, Anadrol and Trenbolone. 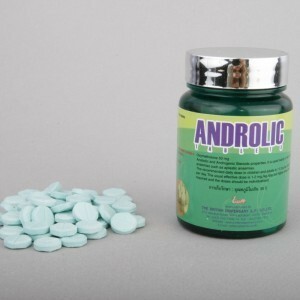 With the help of these drugs, athletes who want to quickly gain weight, achieve their goals. 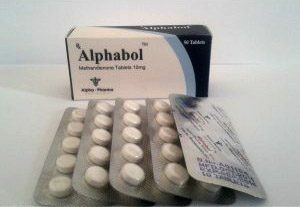 At observance of recommended dosages and carrying out of post-course therapy, by-effects are either minimal, or do not appear at all. 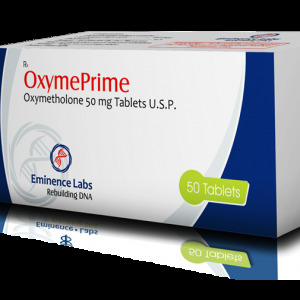 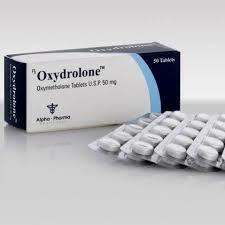 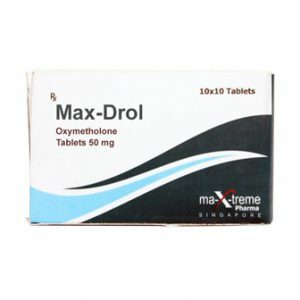 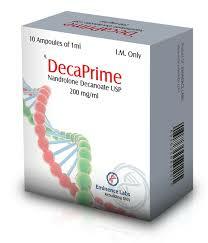 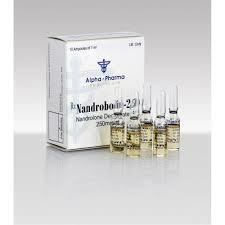 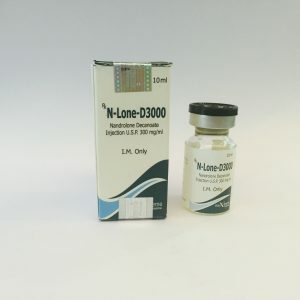 These drugs are presented in our shop GetAnabolics and are available for purchase.